Proudly servicing the Geelong region for over 20 years. 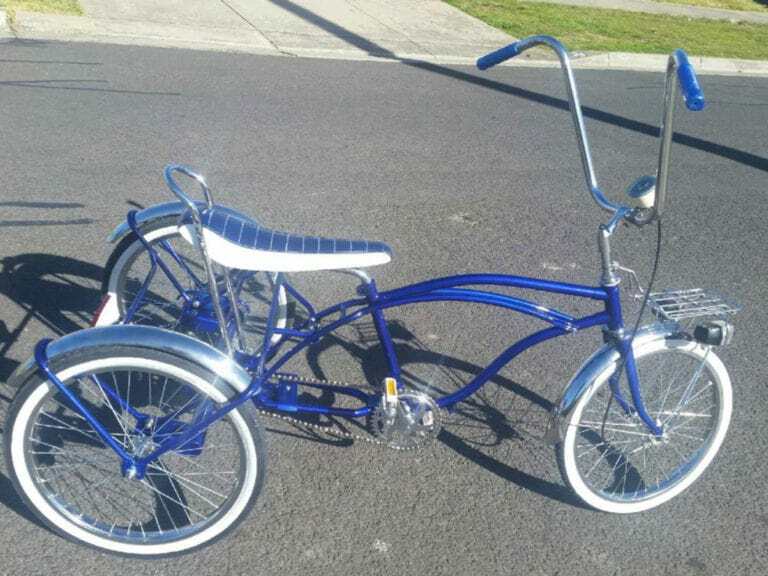 Our mission is to provide excellent customer service to those that seek a quality and professional finish. 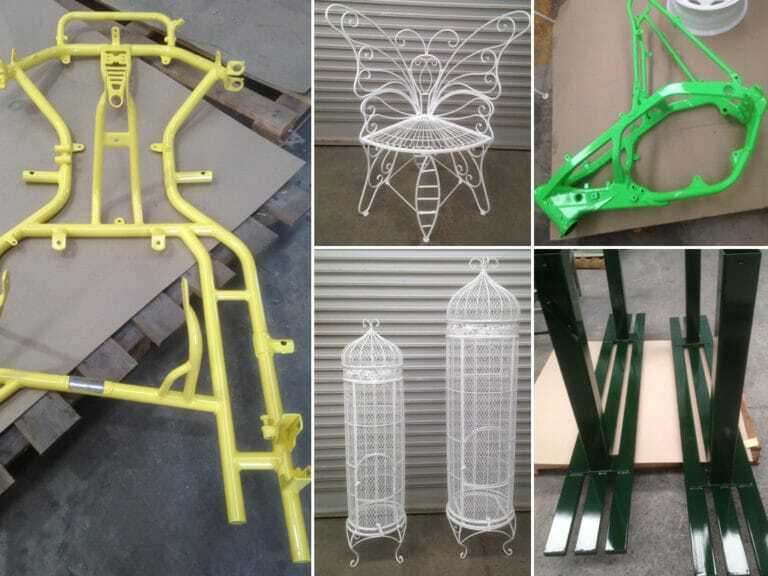 Shack Steel Design are the leading Powder Coating, Steel Fabrication and Sandblasting company in the Geelong region. We have been operating and proudly servicing the Geelong region for the past 20 years. Shack Steel Design are based at 23 Lambert Avenue, Newtown in Victoria, open 6 days a week from 7am. We are focused on providing the highest level of customer service and we take pride in all work we provide for our customers. 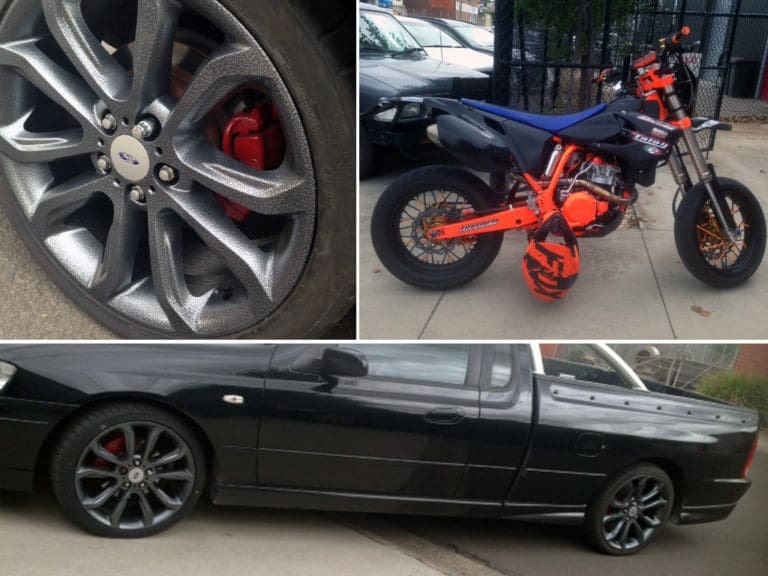 We service Geelong, the Surfcoast, and the Bellarine, through to North Melbourne with our Pick-up and Delivery service. With many years of powder coating industry experience behind us, you can be confident that you are dealing with a highly professional team. What’s more, we offer a range of colours to choose from, so you can rest assured we’ll provide an ideal finish for your requirements. Shack Steel Design offer quality and experience for the perfect finish on any metal. 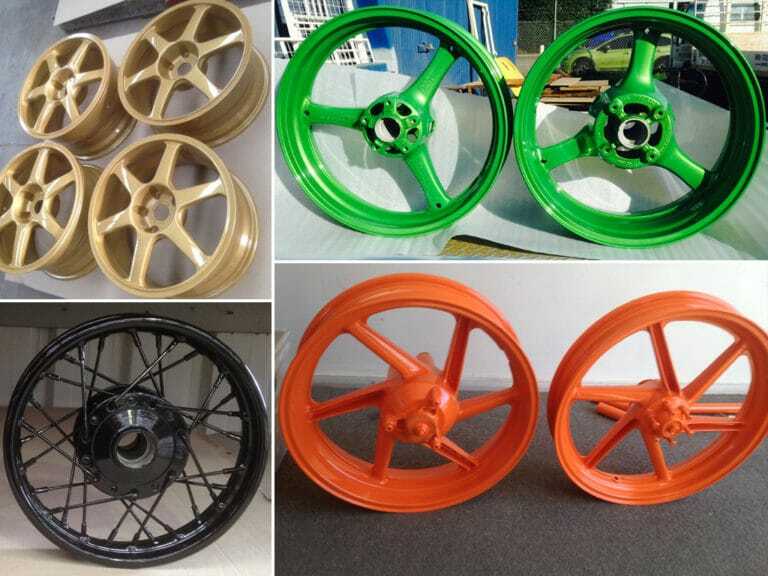 We have a range of colours for you to choose from, so take your pick. Then let the experts at Shack Steel Design take over. 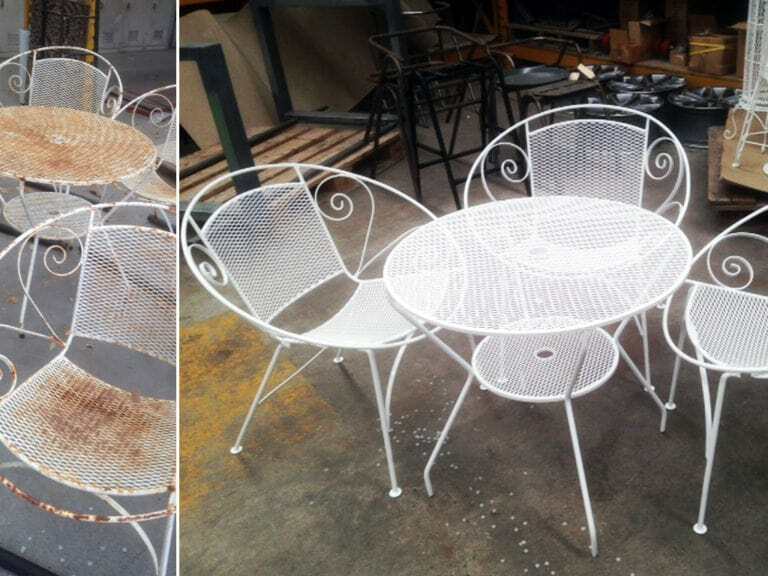 Shack Steel Design offers Sandblasting, which is the perfect solution to clean any of your metal items. From new or old structures we can offer very competitive rates with strong turnaround times. Using extremely high pressure, special abrasive material is fired at the surface to effectively remove deeply embedded moisture, corrosion, and minute particles of debris. 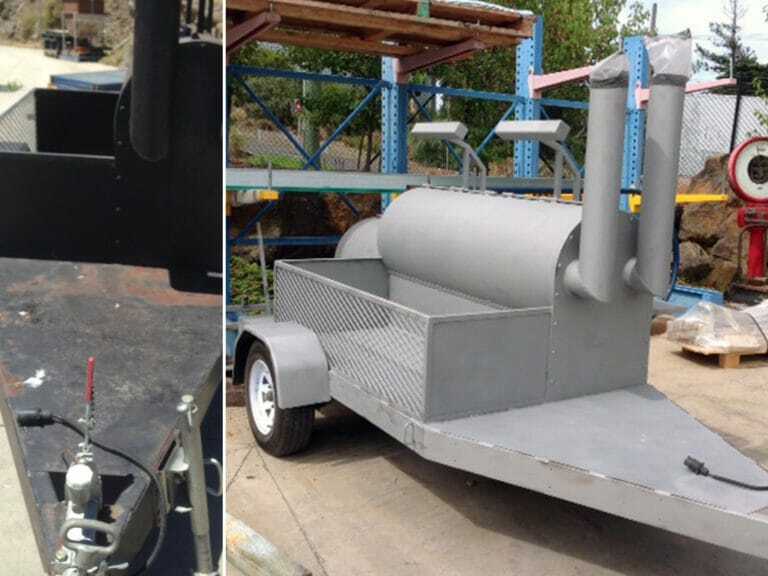 The team here at Shack Steel Design are masters of steel fabrication and they can cut, bend, fold, press, grind, and weld steel into the simple or complex products that you need. With qualified fabricators, we are able to design and fabricate, or repair existing steel items to your needs. 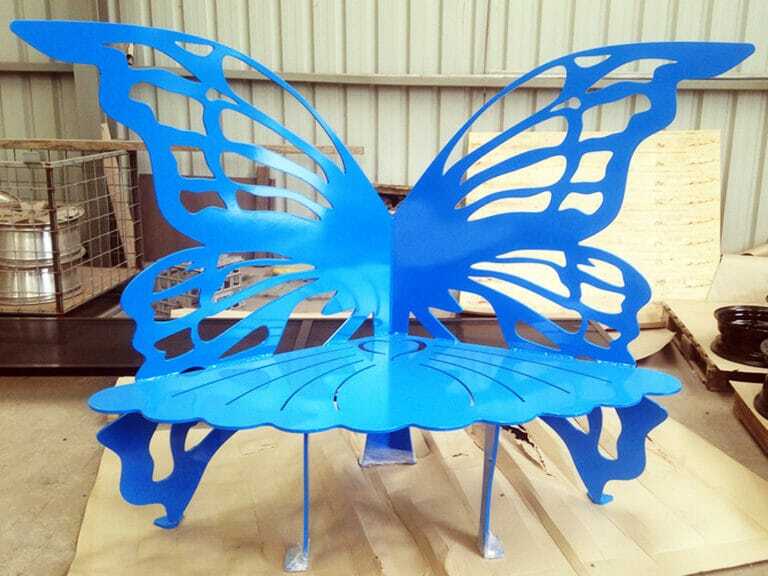 Superior quality from your local company Shack Steel Design. We Can Help! No Job Too Big or Small. 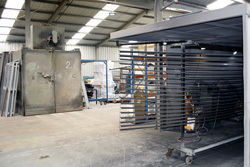 At Shack Steel Design we specialise in Steel Fabrication and manufacturing. From Security Doors and Windows to Signage and all your custom fabrication requirements. Need a Quote or have an Enquiry ? Would you like to request a quote or speak to one of our friendly staff. Fill in the form to submit your details and we’ll be in touch shortly. And feel free to drop in to our office to discuss your project or find out more about what Shack Steel Design can do for you. 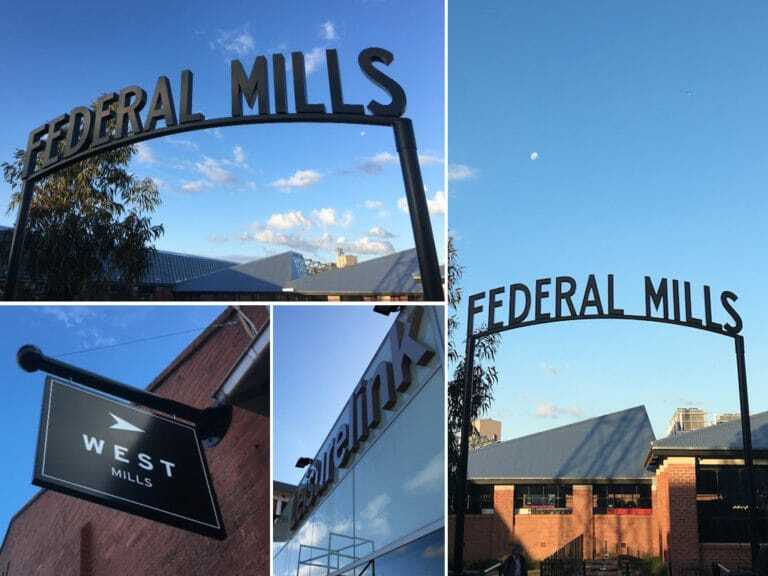 Our modern and well-equipped factory in Newtown is ideally located for us to provide our services across all Geelong and surrounding areas. We also have a dedicated delivery and collection service available. Feel free to drop in to our office to discuss your project or find out more about what Shack Steel Design can do for you. 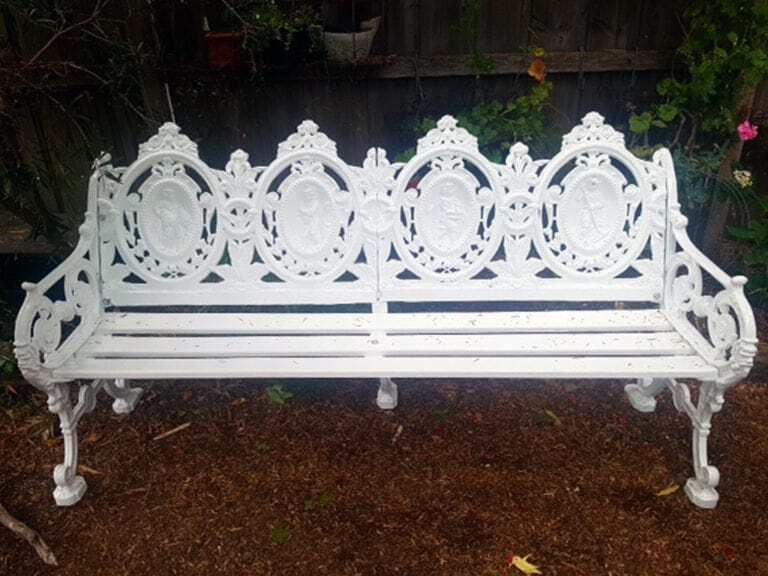 Shack Steal Design are the leading Powder Coating and Sandblasting company in the Geelong region with over 20 years experience. 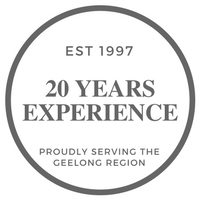 We have been operating and proudly servicing the Geelong region for the past 20 years. Public Holiday hours are subject to change. Please contact us to confirm these hours. 03 5223 3060Call Us Today! Check us out on Facebook and Instagram for our latest work.